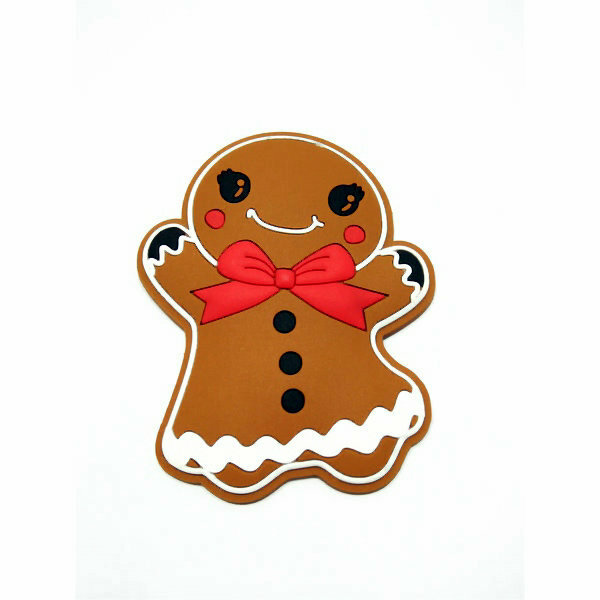 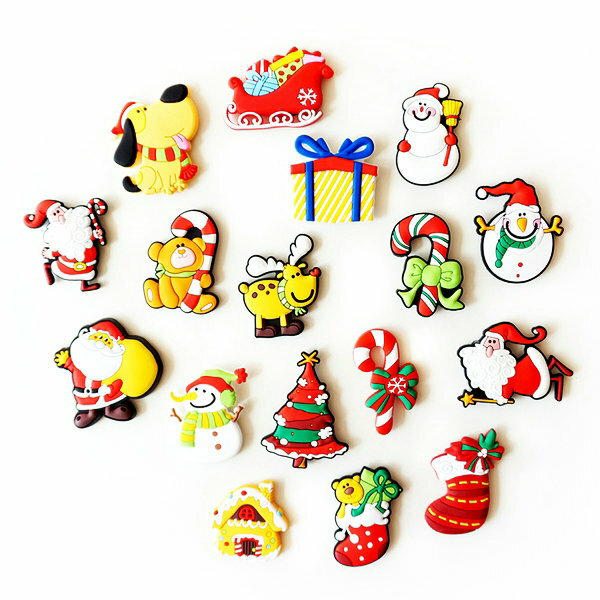 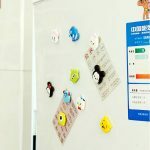 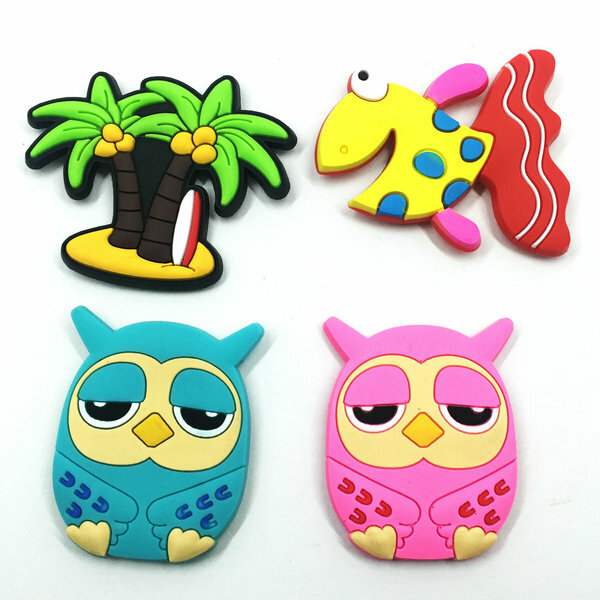 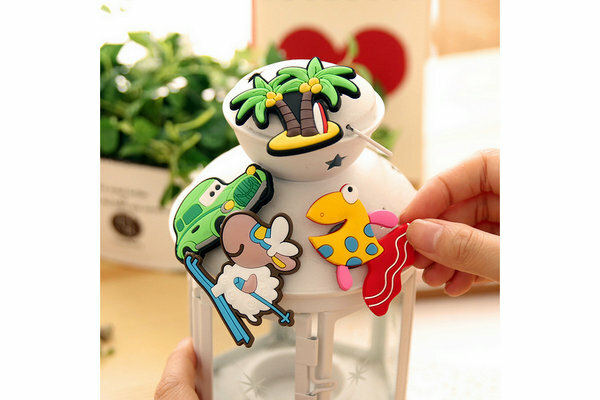 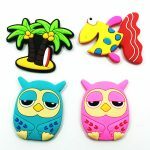 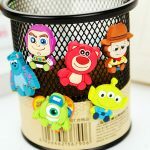 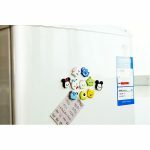 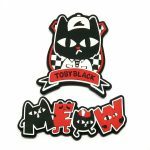 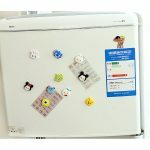 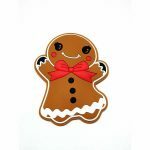 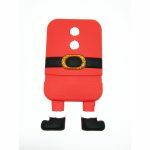 refrigerator magnets made from Eco-friendly pvc rubber material ,can be 2d/3d,waterproof,beautiful and fashionable, with funny, stong, alphabet, cartoon animal, bottle photo frames etc cool&cute design ,for your kitchen, fridge, kids,business as a souvenir, decoration items,Christmas Gift. 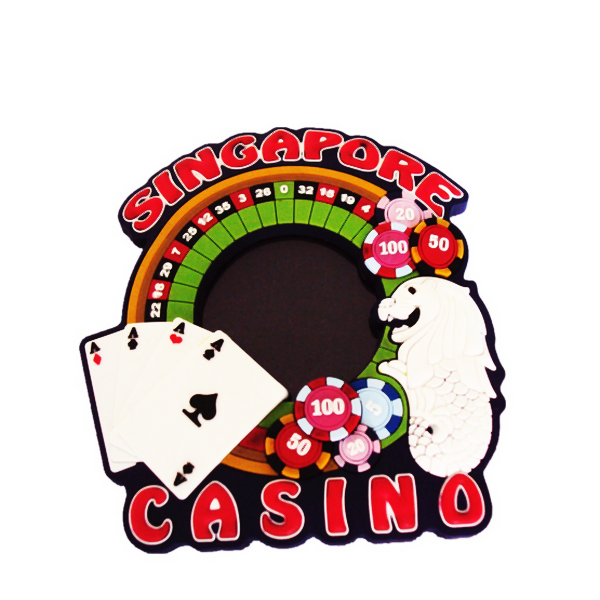 Why choose us to custom refrigerator magnets? 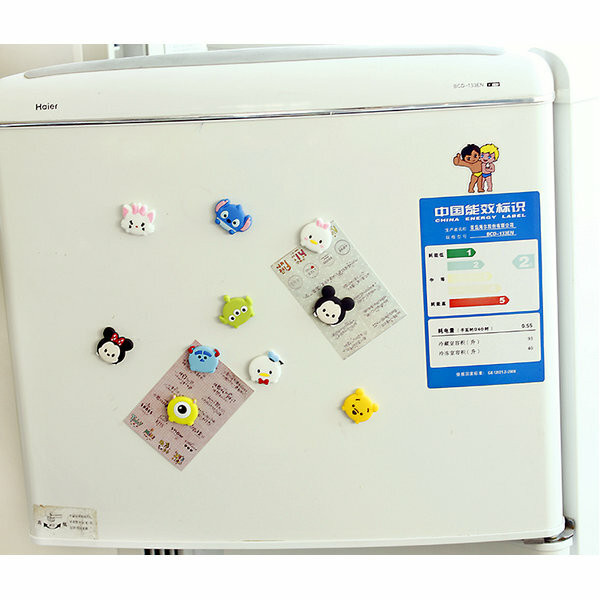 Free design refrigerator magnet artwork. 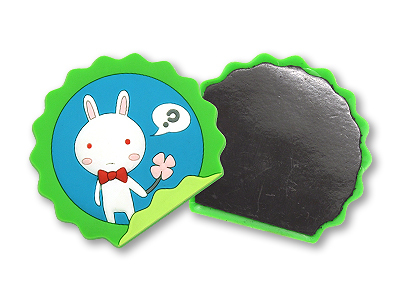 As China professional custom fridge magnets manufacturer,we use Eco-friendly pvc rubber material to custom personalised fridge magnets.Refrigerator magnets can be 2d/3d,waterproof,beautiful and fashionable, with funny, stong, alphabet, cartoon animal, bottle photo frames etc cool&cute design ,for your kitchen, fridge, kids,business as a souvenir, decoration items,Christmas Gift. 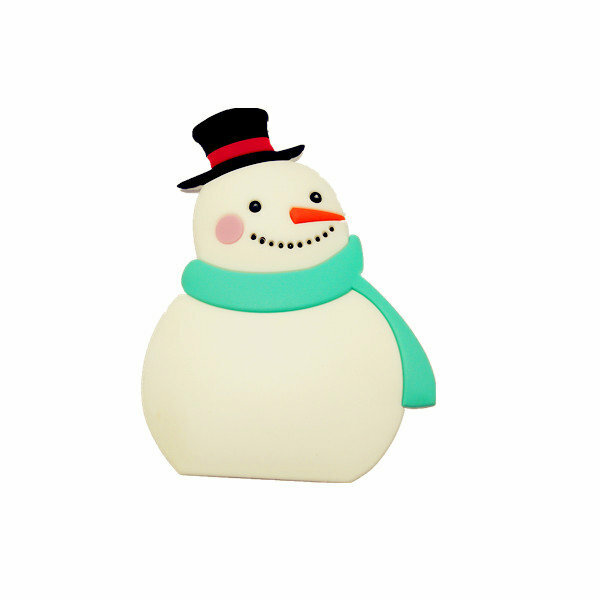 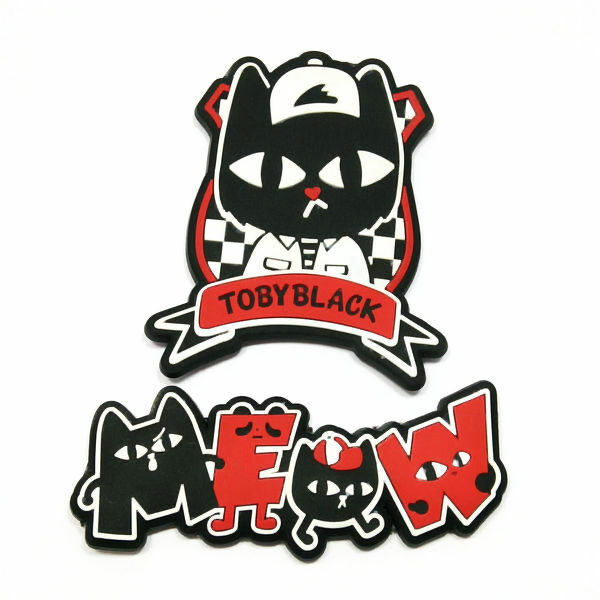 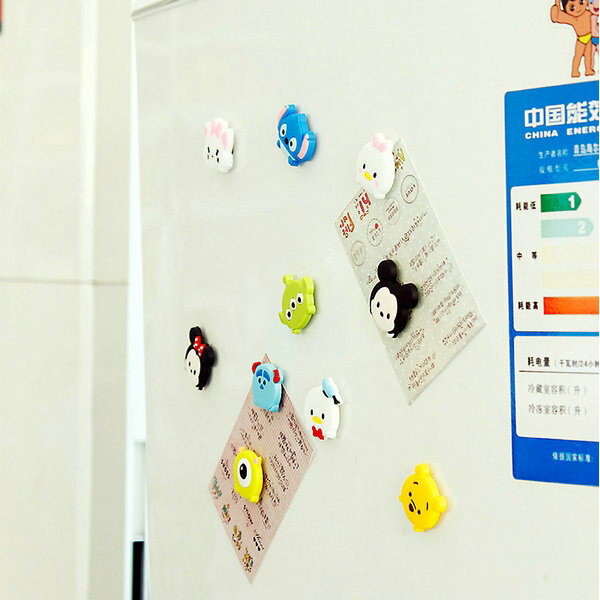 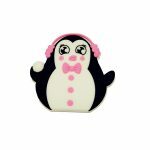 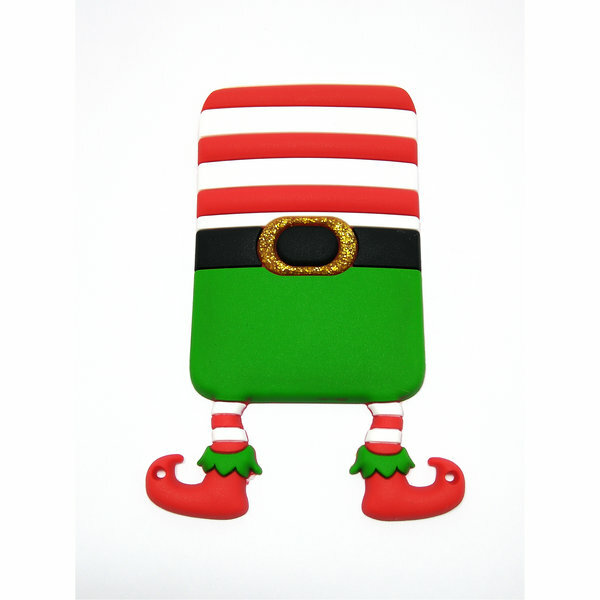 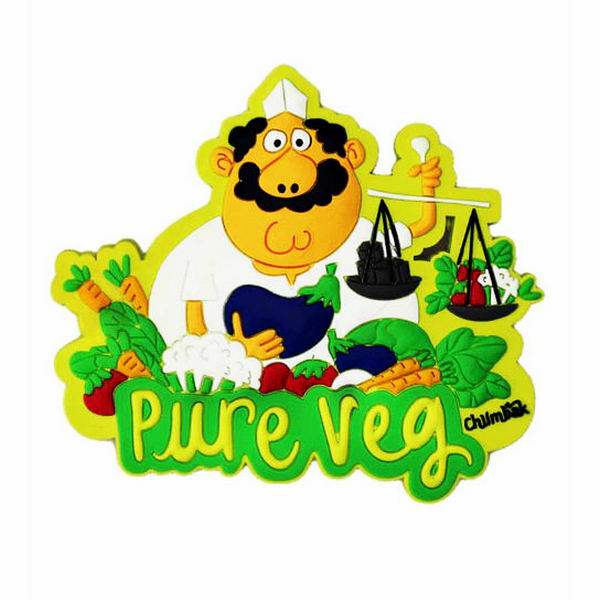 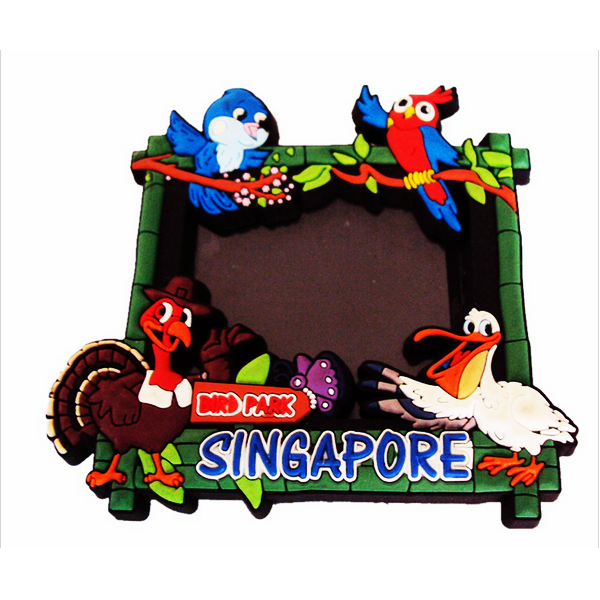 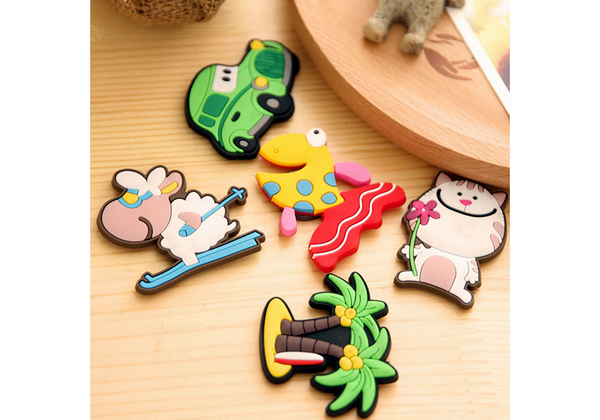 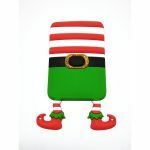 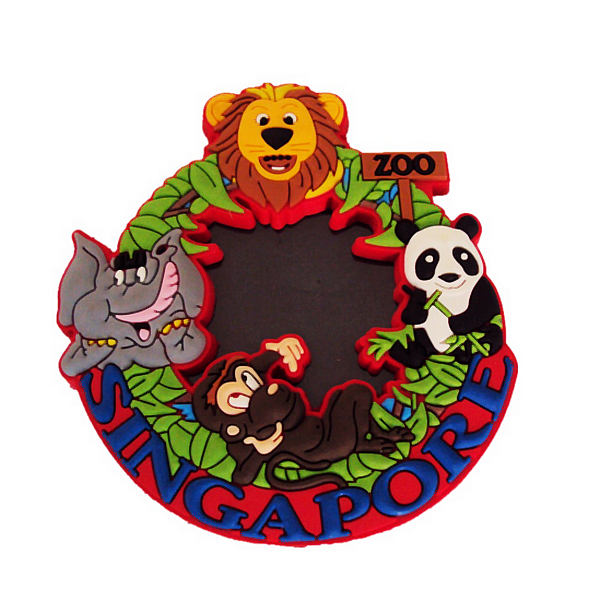 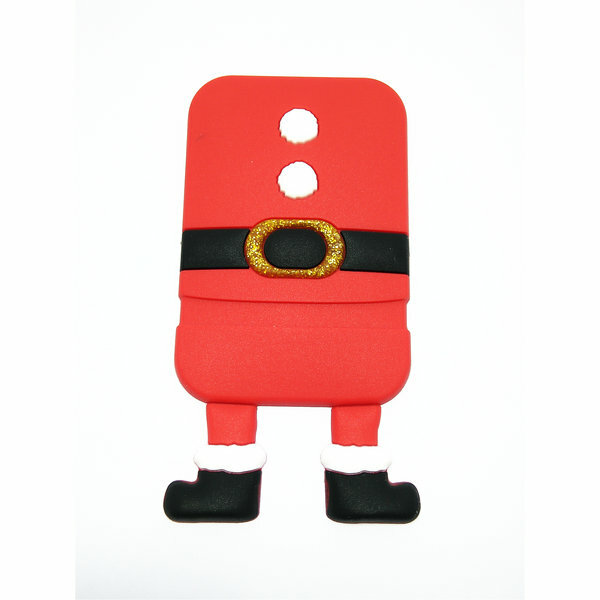 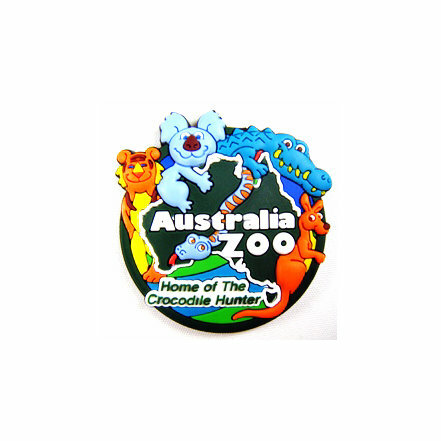 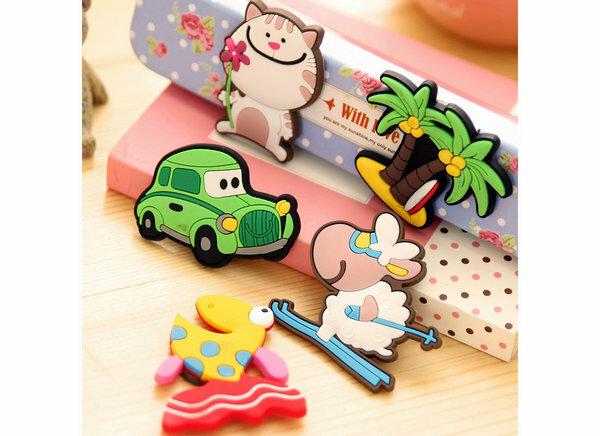 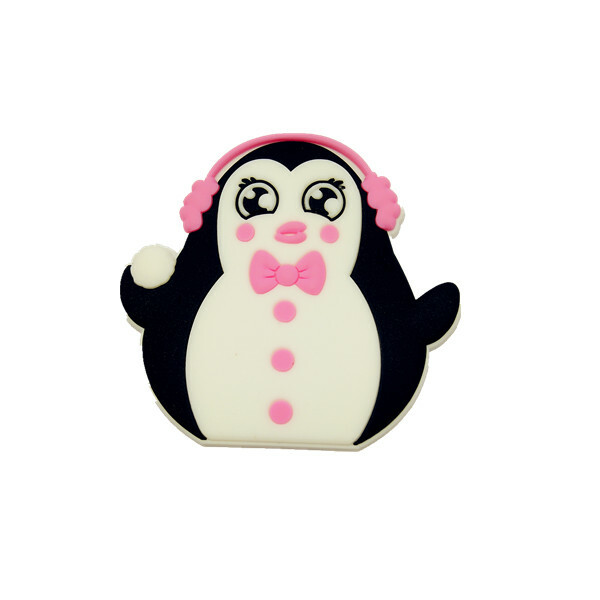 Fridge magnets are very popular for fridge,desk,bookshelf, cabinet, counter etc decorate. 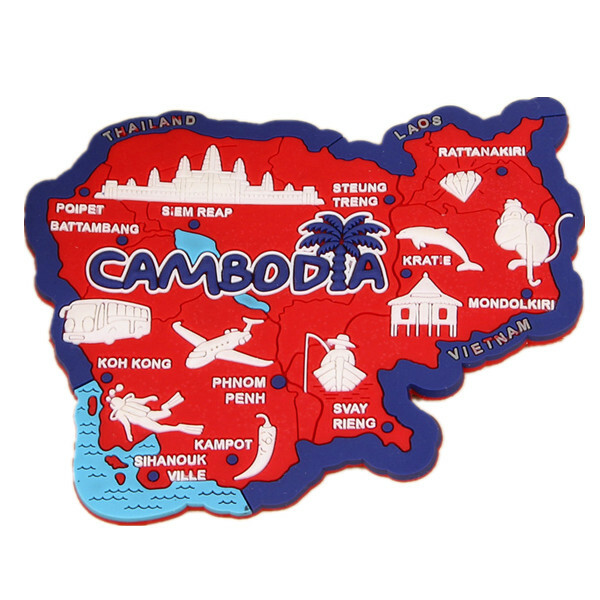 We have more than 14 years experience in manufacturing and 7 years of export and offer secure shipping options with reliable freight forwarders with whom we have been cooperating for many years.If you have any questions or concerns about shipping and importing, just send us an emailand we will get right back to you.